Lodging: $129 per night plus a $2 technology fee and tax. 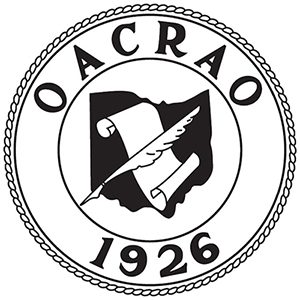 To make your lodging reservation call 1.800.282.7275 and mention 'OACRAO Summer Institute' to receive the special rate. The lodge has a 72 hour cancellation policy. Here is the full agenda! Email the Vice President, Workshops with any questions.